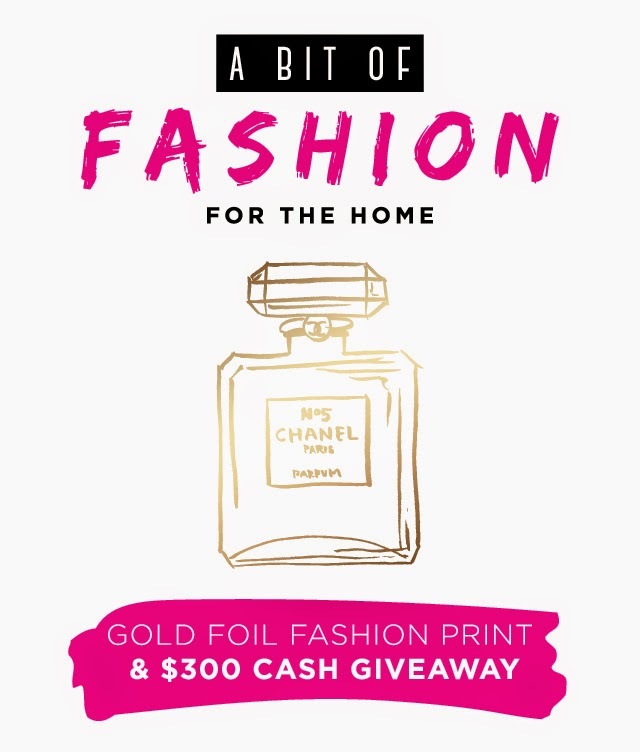 Gold Foil Fashion Print and $300 Cash Giveaway! The Monday after a holiday is a real doozie, isn’t it? Back to real-life we go. Ugh. 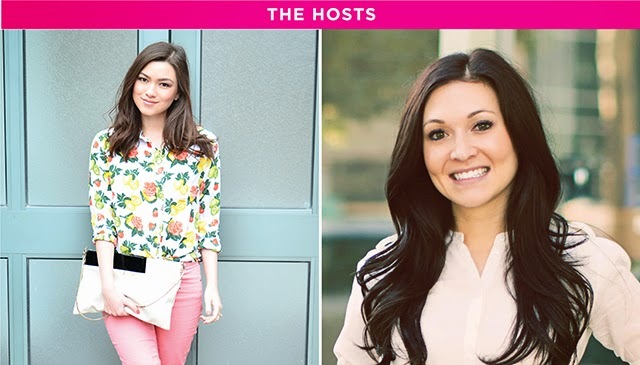 To sweeten it up, I have a great giveaway I am co-hosting with some awesome bloggers. Does anyone else love gold foil printing as much as I do? I thinks it’s the combination of classy and fabulous that really does it for me. I’ve teamed up with Jess from Golden Swank and Kirsten from West End Girl along with some other bloggers to give one of you lucky ducks a three-piece set of gold foil fashion prints custom designed by West End Girl and $300 to spend however you want! Be sure to enter the giveaway by fulfilling the entries in the Rafflecopter widget. You can start by following me on Instagram and Facebook for some entries. Good luck and may the biggest gold-lover win! Make sure to check out West End Girl’s Etsy shop for more pretty goodness! *Giveaway ends July 15th at 12:00 a.m. MST. Open to international readers. Previous Post: « Up to 45% off Beauty – awesome makeup brushes included!